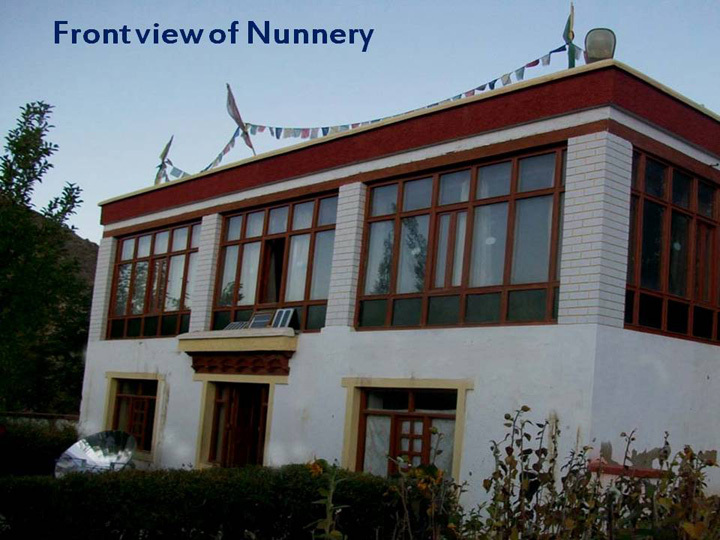 Venerable Sanghasena recognized the need to improve the status and impoverished living conditions of nuns and to restore their self esteem and dignity in society established the Mahabodhi Nunnery, the first of its kind with first batch of young nuns in the year 1996. 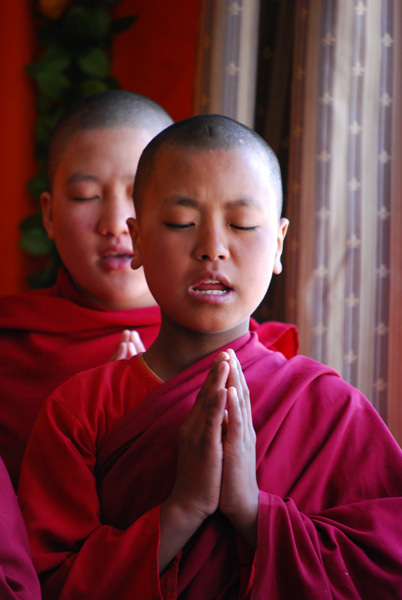 Like their fellow Dhamma brothers they also received both spiritual and academic education for their overall development. The senior nuns and students were sent abroad to participate in several International Buddhist Women Conferences and for the first time, Venerable Sanghasena invited and hosted the International Buddhist Women’s Conference (Sakyadittha) at Devachan Campus of Mahabodhi International Meditation Centre in the year 1995. 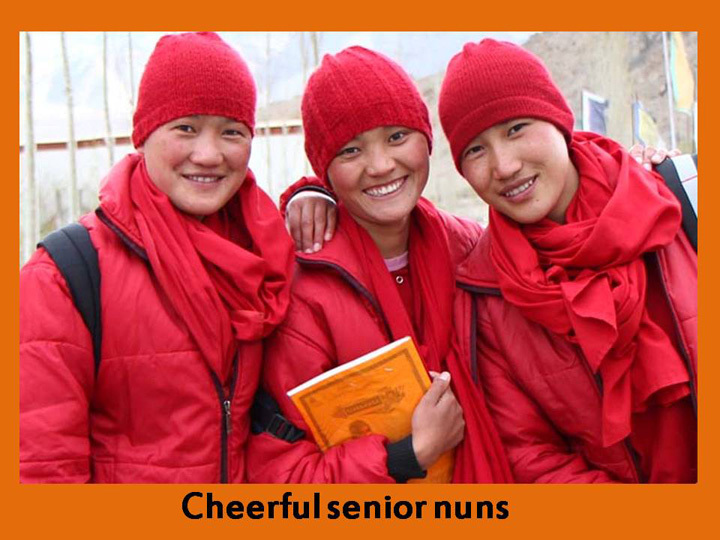 Currently we have 20 young nuns receive an innovative and comprehensive training program from our institution.